10 Dream vintage bedroom Ideas, designs for teenage Girls. 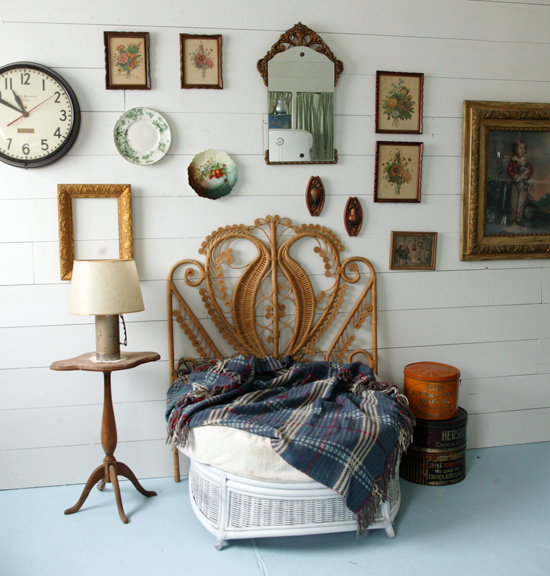 Vintage headboard by Johny vintage. 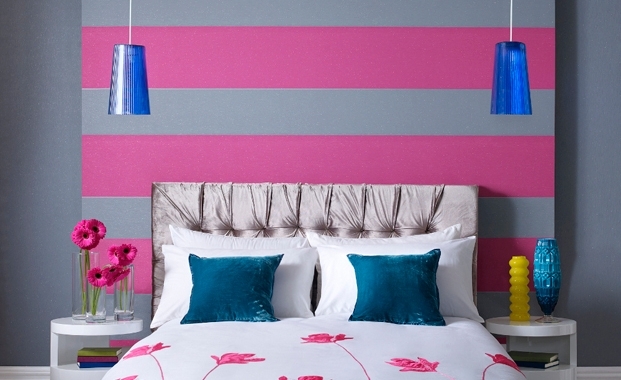 Looking for black and white bedrooms? Look at our collection! 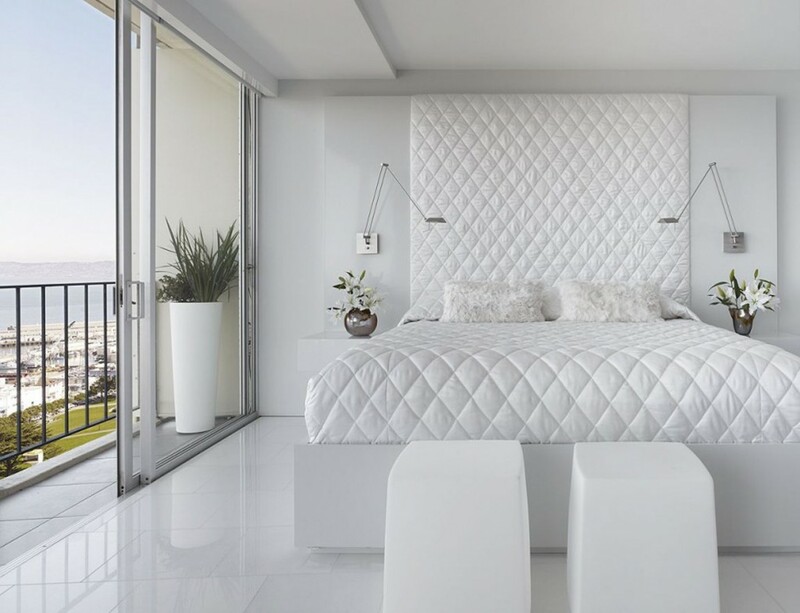 Black and white bedroom designed by Holzman Interiors.